Why movies are made? One can give two answers, first is entertainment and second is dollars. Filmmakers want to make huge profits from the films they made and rightly so because film-making is an art. Especially cinema like Hollywood where movies are made with heavy budget and lot of professionalism, the filmmaker expect way to more from the movie. As an increasing number of films find global audiences, their box office totals just compound. This long awaited sequel to Disney’s “Finding Nemo” was released in 2016. As per expectations, the movie was a chart-buster. 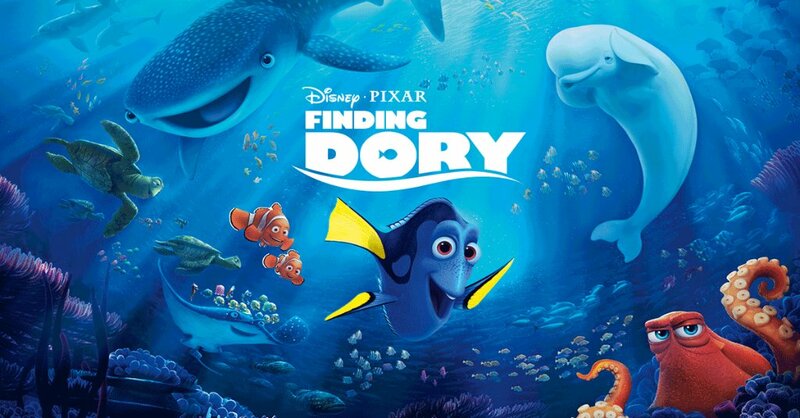 The movie follows forgetful dory on her quest to find her family. It earned a total of $1,028,570,889 worldwide making it to the top 25 highest grossing box office hits of all times.